Yokohama has announced the development of a technology capable of efficiently producing isoprene from a biomass. The breakthrough is the result of joint research with the Japanese research institution for the natural sciences Riken Center for Sustainable Resource Science (CSRS) and Zeon Corporation. Yokohama says that this technology is a world’s first. The joint research started in 2013 and in 2015 an isoprene-synthesising process using a computer-based in-silico metabolic design technology was discovered. Further development led to the creation of cells with isoprene-synthesising capability based on an artificial pathway and highly active enzymes. This technology has succeeded in creating cells with the in-vivo capability of generating isoprene from a biomass (sugar) that serves as the starting material. 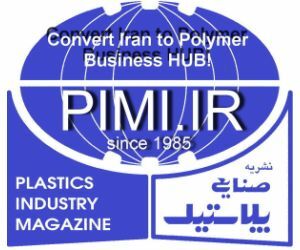 The in-vivo generated isoprene is then polymerized to achieve synthesis of polyisoprene rubber. The research leading to this new technology took advantage of the cell design and plant science technologies of Riken CSRS. It is widely understood that isoprene is produced naturally from mevalonic acid (an intermediate substance formed from sugar) through a five-stage reaction, but the new artificial pathway constructed through the joint research reduces that process to two stages. Furthermore, the highly active enzymes possess a phenomenal isoprene-producing capability that is not achievable by natural enzymes. Introducing this artificial pathway and these enzymes into colon bacilli gives the bacteria an isoprene-generating ability that it lacks in nature and enables an efficient artificial synthesis of isoprene. 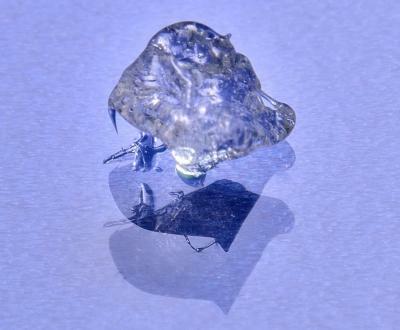 Yokohama Rubber has confirmed that this technology can also be applied to butadiene-based synthetic rubber and other diene rubbers.